March arabica coffee settled up 0.25 cent, or 0.2 percent, at $1.0045 per lb after dropping to a five-week low of 99.85 cents the previous session. Prices fell on Monday in part on weakness in the currency of top grower Brazil, which encourages producer selling. Though the real recovered on Tuesday, erasing the previous session’s losses, arabica failed to rebound at the same pace. “The real is stronger and we’re still trading (arabica) near a dollar. That’s not constructive for the bulls,” said one US trader. The strong pace of Brazilian exports was keeping the market on the defensive, dealers said. 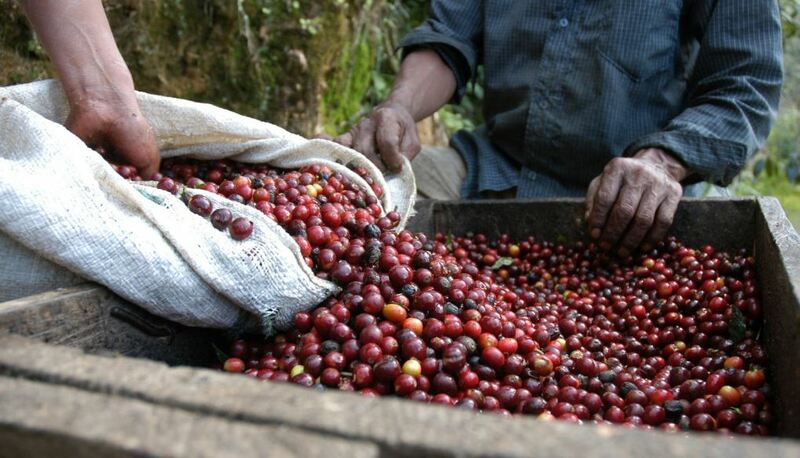 Arabica prices will rise by the end of 2019 as the world swings into deficit, a Reuters poll showed. May robusta coffee settled up $7, or 0.5 percent, at $1,535 per tonne. May London cocoa settled up 2 pounds, or 0.1 percent, at 1,708 pounds per tonne. May New York cocoa settled up $5, or 0.2 percent, at $2,270 per tonne.